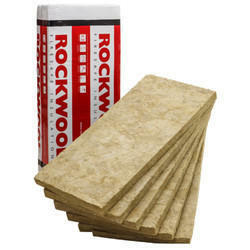 Our company is engaged in trading and supplying a wide variety of Puf Slab that is highly cherished by the clients spread all across the nation. 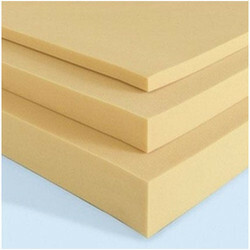 Owing to rich industry experience, we offer Puf Slab to our clients. These are available in various shape and sizes as per the needs of the client. We make use of latest tool installed at our in-house testing unit, to performs quality check before rendering insulation services to clients. We have hired skilled workers who are well trained and works in coordination when it comes to offer the best service to our clients.